Nestled in the bush, the property gets its name from the plentiful birdlife that flock to the Nylsvley Nature Reserve, a 30-minute drive away. Guineafowl and Franklin self-catering units are situated next to each other at the lower level at the foot of the two farm dams. Since each of these standard units sleeps four, they are therefore suitable for small families and groups. With their own private entrances, patios and barbeque areas, these units boast the same interior. Both units have the same comfortable interior, which comprise two bedrooms, a kitchenette, sharing bathroom and cosy living area. The quaint kitchen features a four-seater dining room table. If offers a four-plate gas stove with oven, fridge/freezer combination and microwave oven as well as other amenities to ensure an easy self-catering experience. These include a kettle, toaster as well as crockery and cutlery. 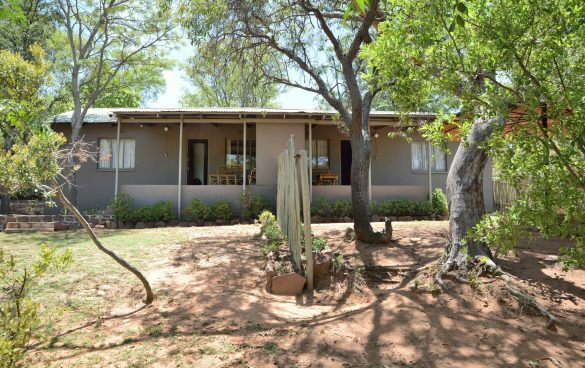 The two bedrooms with their views of the surrounding bushveld lead off from the kitchen. One bedroom has a king- sized bed while the other has two single beds, all furnished with fluffy duvets and white percale linen. The shared bathroom is equipped with bath, washbasin and toilet. Please note that the units both have a gas geyser. 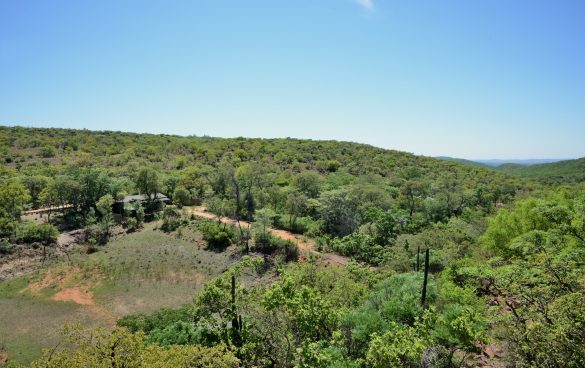 Holidaying in the heart of the bushveld does not mean that you need to stay indoors all the time as the layout of Guineafowl and Franklin lend themselves to living close to nature. With abundant birdlife right on your doorstep, their patios are ideal for birdwatching, reading a book or just soaking up the relaxing bushveld scenery. TV with select DSTV channels.